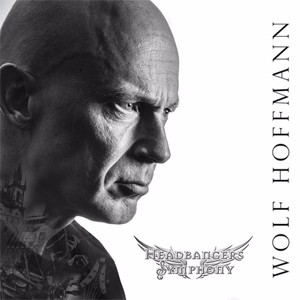 ACCEPT’s guitar powerhouse WOLF HOFFMANN, is set to release his second solo album entitled Headbangers Symphony, completely dedicated to the grand classic maestros, on July 1st, 2016 through Nuclear Blast. In support of this record, the first single, "Scherzo", has been released. Listen to Wolf's interpretation of Ludwig van Beethoven's composition below.